All of our items come with 3 Days of included support and free lifetime updates for your theme. Once the 3 Days of included support is up, you have the opportunity to extend support 9 Months further. 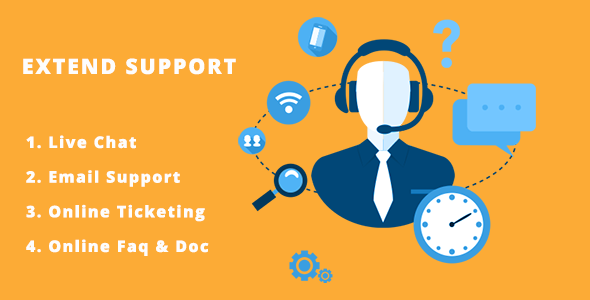 If you choose to not extend your support, you will not be able to submit bug reports via email or item comments, Chat and you will still have access to our online documentation, Knowledgebase, and video tutorials. 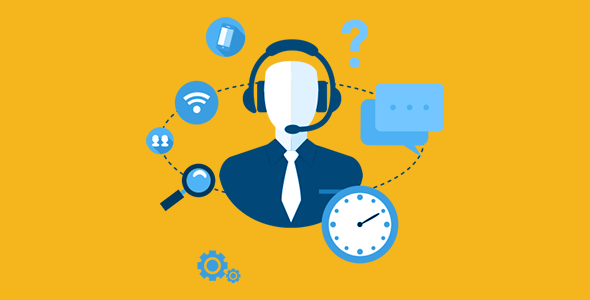 We have an advanced Live Chat, Email & Ticket Support, secure ticket system to handle your requests. Support is limited to questions regarding the theme’s features or problems with the theme. We are not able to provide support for code customizations or third-party plugins. If you need help with anything other than minor customizations of your theme, we suggest enlisting the help of a developer. All of our items come with 3 Days of included support and free lifetime updates for your theme. Once the 3 Days of included support is up, you have the opportunity to extend support coverage for one month further. 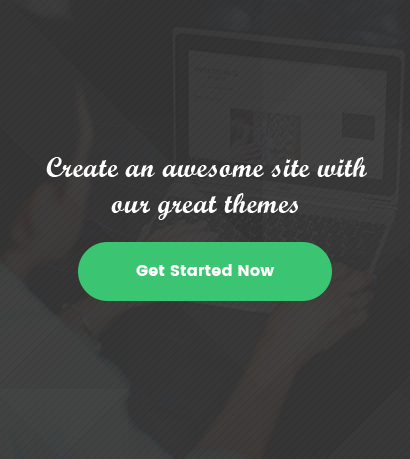 Kia Themes Sells High Quality Premium WordPress Themes & reasonable Price. Our Themes are very High Quality & Best ones Worldwide. Buy Our Themes with Confidence.